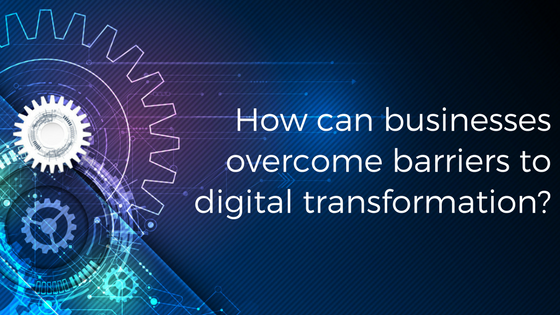 How can Businesses Overcome Barriers to Digital Transformation? For many Small to Medium Enterprises, digital transformation has brought new opportunities to grow, become more nimble, and turn the tables on much larger competitors. In fact, 41% of SME’s cite their size as an advantage over larger companies that can’t take advantage of digital innovation as quickly. More and more small business CEOs are recognising the need to ‘go digital’ to stay competitive, but even after you’ve defined what digital transformation is, it can still be difficult to know where to start. There are a number of barriers to SMEs achieving digital transformation. Are any of these hindering your business? Many SME’s mistakenly think that digital transformation is just about automating what they have. Digital transformation goes beyond simply automating existing processes. It’s about reinventing processes, which means reducing the number of steps, the number of documents, and the number of people involved. Only by doing this can you add game changing customer value. It’s important to get informed before you go ahead with a digital transformation project, so consult a trusted IT partner who will set you on the right track. Many SME’s assume that because they are ‘small’, they don’t need to undergo a digital transformation to stay in business. 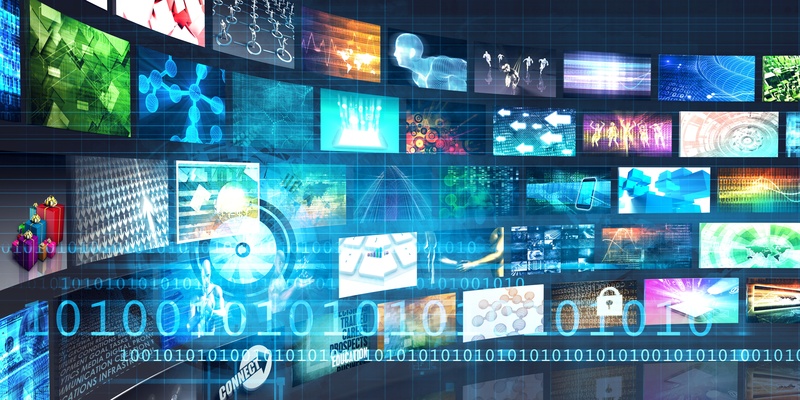 Digital transformation is vital for every business’ survival and growth. For SMEs in particular, digital transformation can be an opportunity to reinvent business processes and renew the customer experience. If you’ve ever wondered whether there’s a better way of doing something, then your business can benefit from digital technologies. Surely there’s a better way to do expenses? Surely our staff should be able to work from home? Surely we should be able to create quotes while we are at a customer? Surely we should be able to track our marketing efforts centrally? Surely we should be able to predict when our equipment needs maintenance? Surely there must be a better way to manage our call queue? Yes, there is! It’s all possible with digital technologies. If you’re not in the business of IT, then the thought of introducing digital technologies is going to seem complex. What do you most want your business to achieve, and what tools could help you do this? Technology is key to digital transformation, but it’s useless if it’s not based on informed business decisions. There’s not much point investing in digital tools and systems if you have a slow and creaking infrastructure underneath them. If you don’t invest in your IT systems now, they’ll only cost you more down the track. You should also talk to your network provider to ensure you have the bandwidth in place to support your technology objectives. Do you have mobile workers? Could flexible working give you access to a wider talent pool? If so, you need to make sure your employees have access to the same technologies as they do in the office. Tools such as Microsoft Office 365 give your staff the ability to securely connect and collaborate from anywhere, anytime, on any device. It’s not difficult to understand why digital transformation can seem overwhelming for SME leaders, but not everything has to be done at once. Start by getting expert advice and putting the foundations in place, and you’ll set yourself up for digital success. Find our why your companies IT Strategy is key to your businesses succes, with our free guide below.